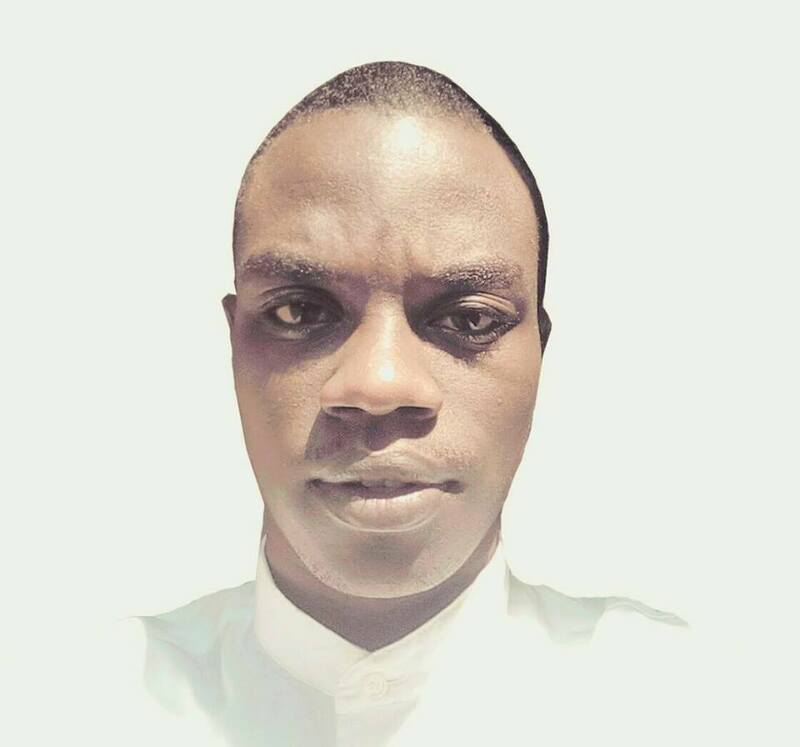 Dear AUSC Friends, You are all invited for Reading AUSC Achievements by Yayé Mahamane Zalikatou,AUSC Niger National Office Leader ,a Young Female innovator of E-parcelle . 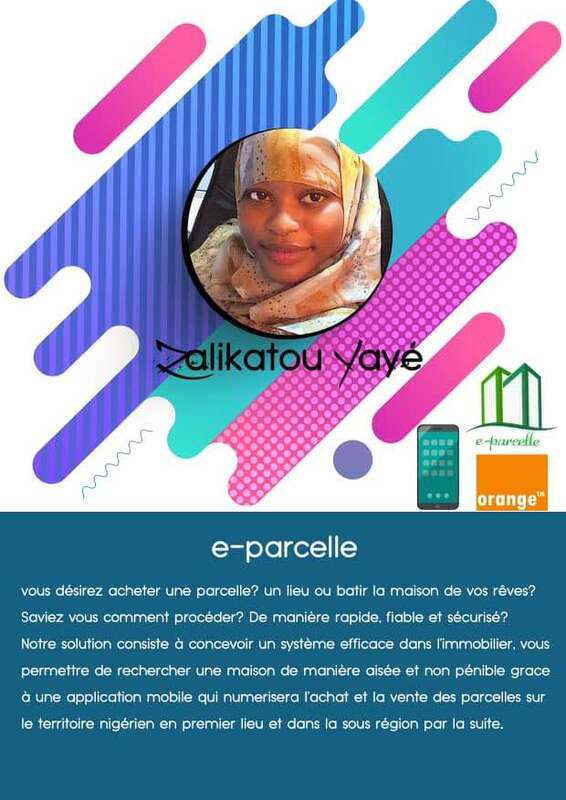 Hi, AUSC Friends ;Thank you for reading AUSC Achievements by Yayé Mahamane Zalikatou,AUSC Niger Leader ,a Young Female innovator of E-parcelle . 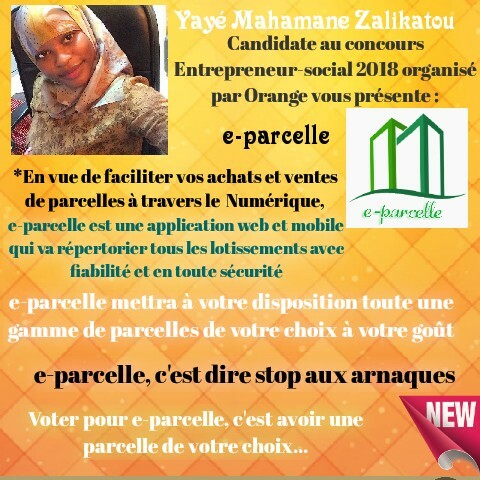 You are invited to support our Student who innovated the E-parcelle which allows you to choose your own Parcelle : open the link to vote and get a free access on it :http://entrepreneurclub.orange.com/fr/entrepreneur-social-2018/projet/e-parcelle.html , AUSC Niger National Office increased Entrepreneurship Ideas with innovations. 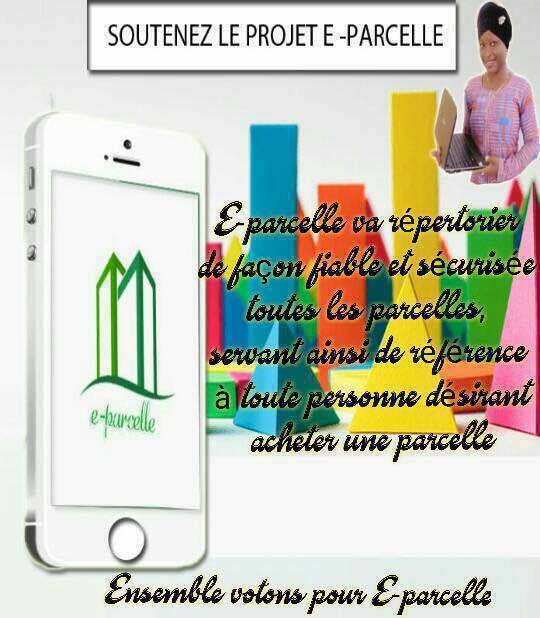 Avec E-parcelle,c est faciliter vos transactions d’achats et de ventes de parcelle et dite NO aux Arnaques subies. E-parcelle, c est la parcelle de votre choix. 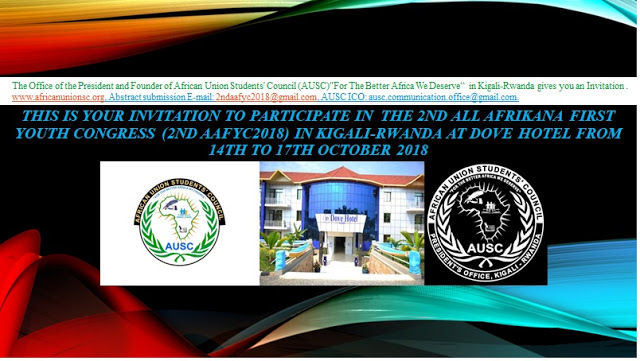 President and Founder of African Union Students' Council (AUSC)"For The Better Africa We Deserve"
Join the 2nd All Afrikana First Youth Congress(2ndAAFYC 2018). Miss MWISENEZA Josiane, The Project to tackle the challenge of stunting rates in Rwanda of 38% (2014-2015)"World Bank Report". 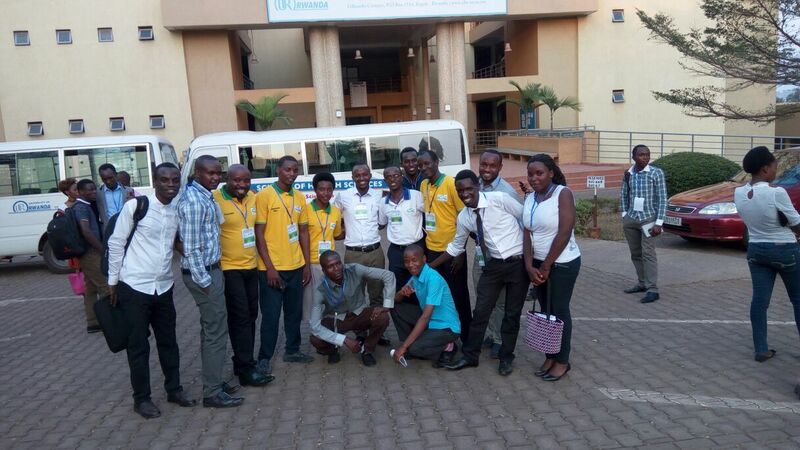 Welcome to the Official page of Medical Care Center For Excellence in Kigali-Rwanda. Invitation to the 3rd All Afrikana First Youth Congress(3rd AAFYC 2019), October 27th to 30th ,2019, Kigali Hilltop Hotel & Country Club. 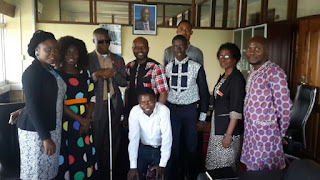 Click HERE to read updates about 3rdAAFYC2019 Registration fees details, with waived Registration fees for all Rwandans and East African Students.